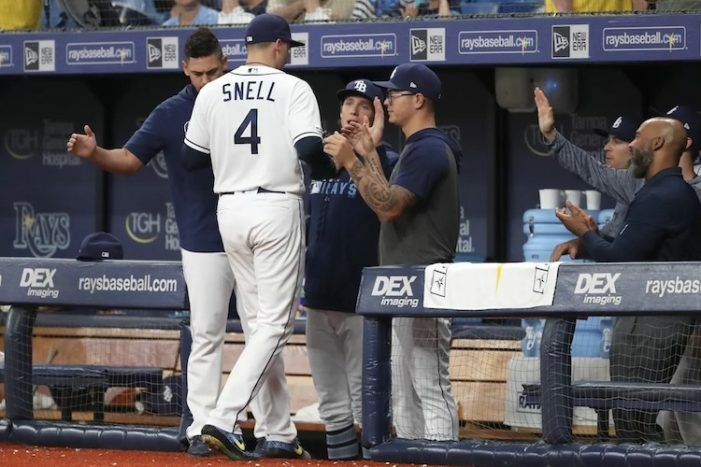 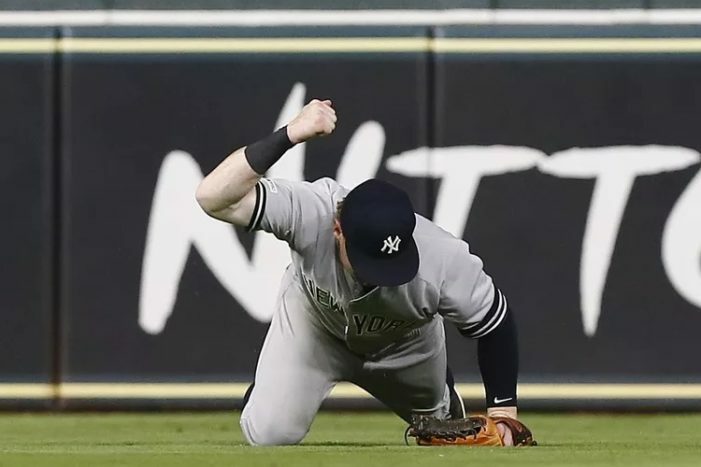 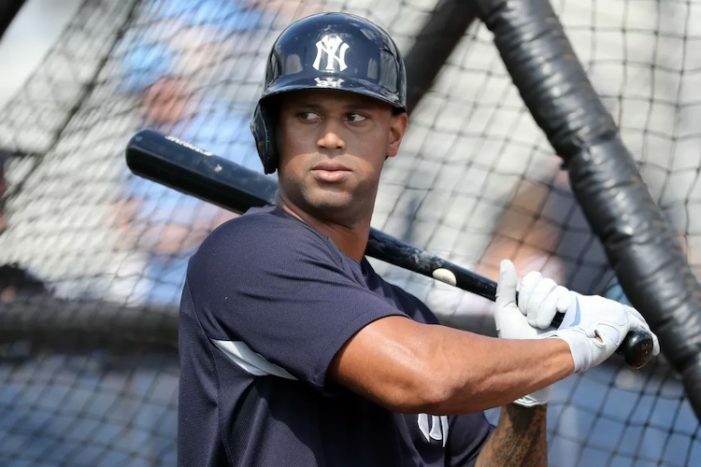 The Yankees’ outfielder sprained his ankle, but remained in the game to score a run, and has already said he’s playing no matter what. 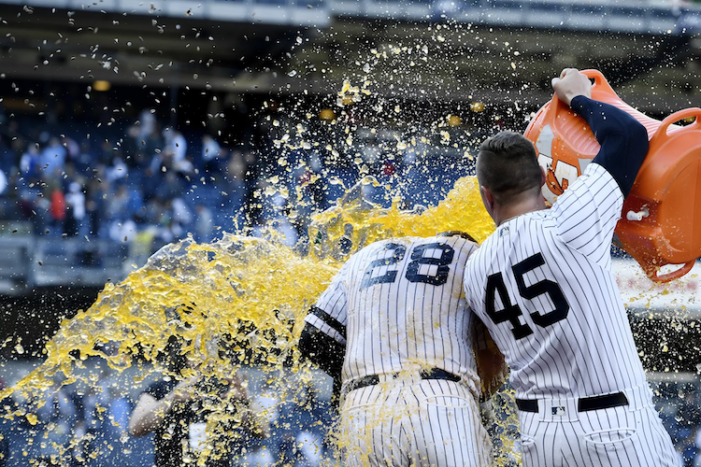 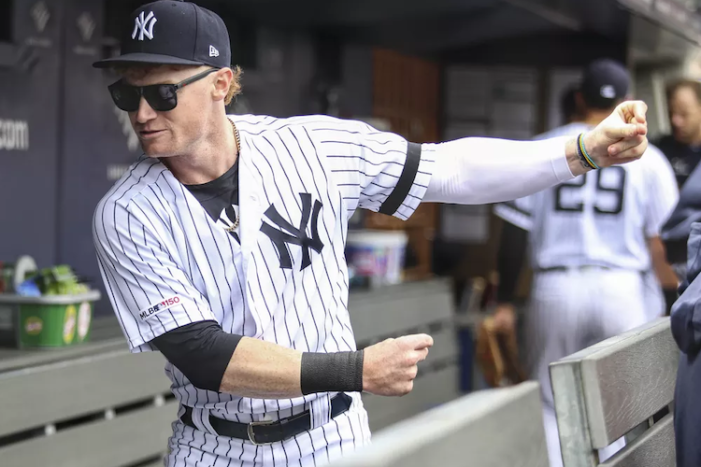 Clint Frazier is a breath of fresh air on this Yankees team. 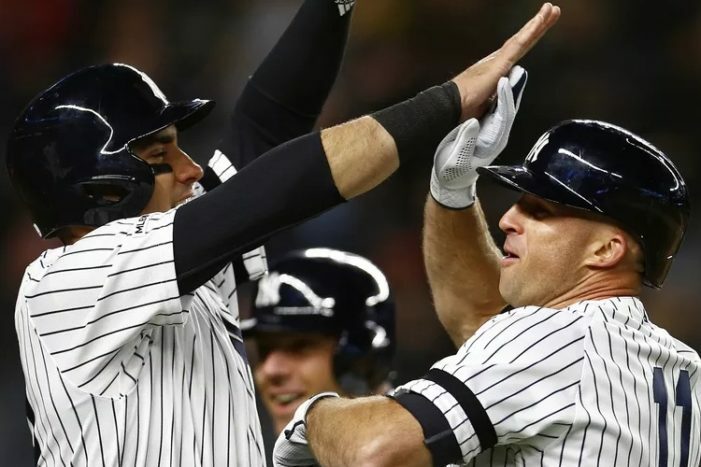 Ideally, the Yankees will win all three against the Royals this weekend and there won’t be a sweep in Tampa. 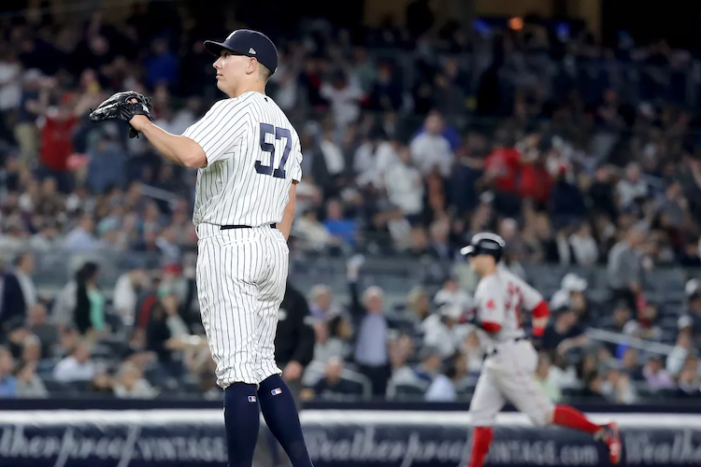 Yankees fans don’t have to root for the Red Sox yet, but eventually we will. 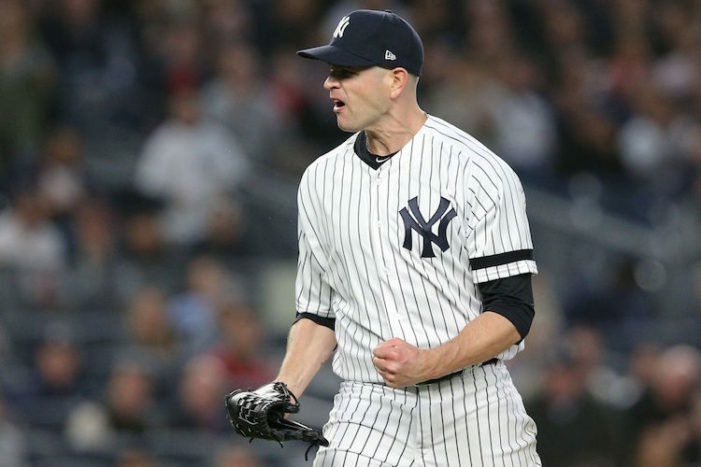 I didn’t know what to expect from James Paxton on Tuesday night. 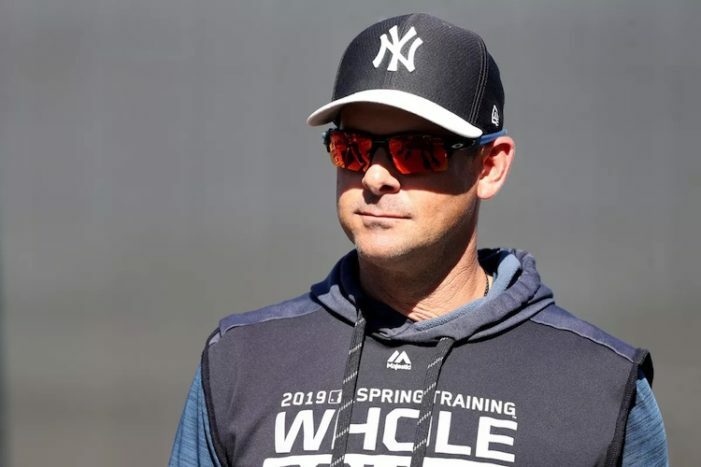 After Paxton had trouble against the Orioles and got roughed up by the Astros, expectations weren’t high. 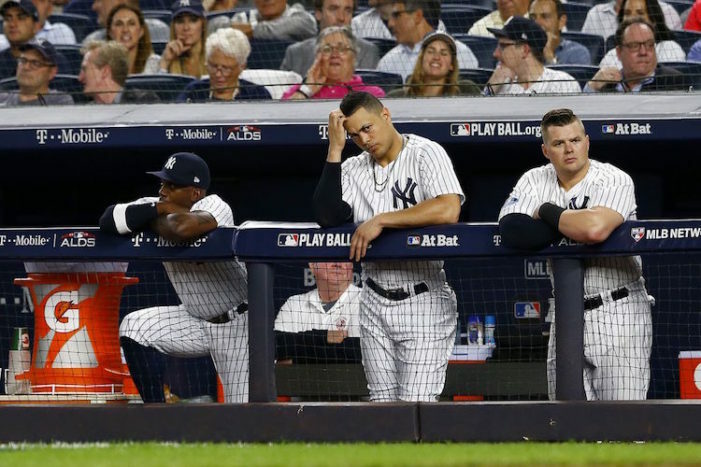 The next time any Yankees fan, Yankees player or any person or entity associated with the team should comment on the state of the Red Sox is when the Yankees win the World Series.